Technology drives every aspect of business and spending is on the rise across all industries. 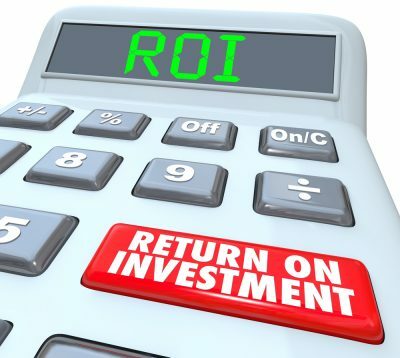 While an increase in spending on technology is unavoidable for businesses if they hope to stay competitive, the importance of understanding the return on investment (ROI) for your technology cannot be understated. 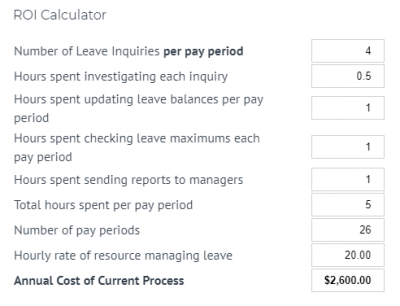 That’s why many Integrity Data Dynamics GP Payroll and HR Solutions have ROI calculators for you – right on our website!